The WPH is thrilled to announce the “R48 LTE,” the light version of a typical Race 4 Eight tour stop, but with a few changes. The R48 LTE will offer prize money and reduced R48 ranking points; meanwhile, still counting towards the current Race Season [R48Pro VIII]. 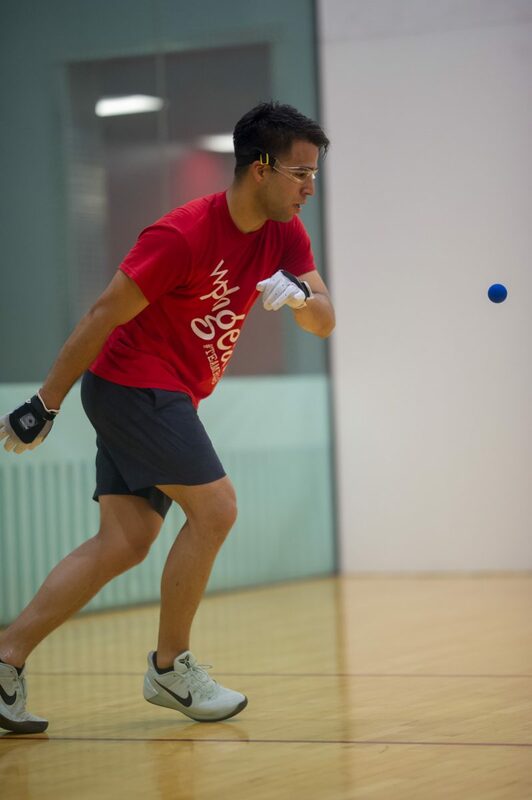 Race LTE will allow R48 pros and R48 hopefuls to play more official matches, to fine-tune their games, while also spreading the word of handball in more cities around the country. 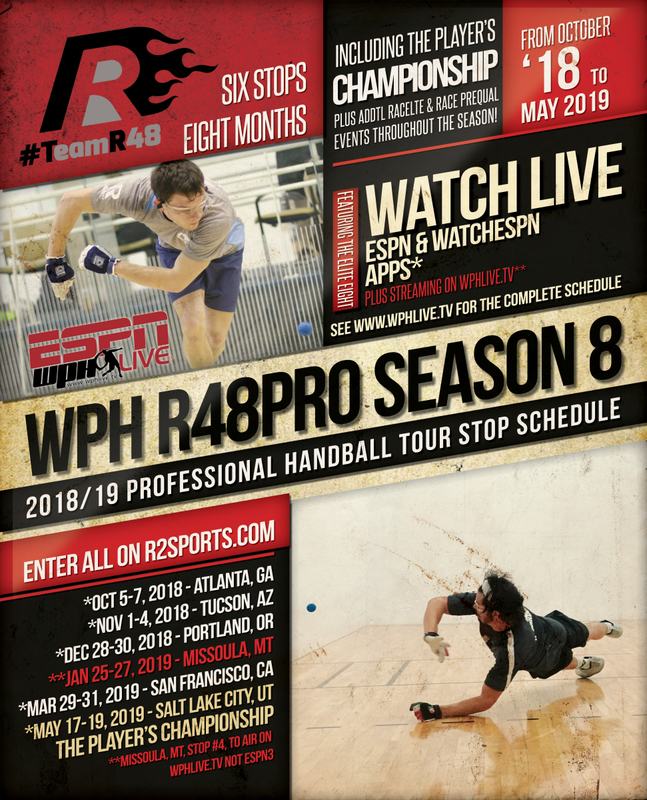 R48 LTE events are designed to promote handball and the World Player’s of Handball’s continued coverage on ESPN; while highlighting Junior WPH clinics with pros at each stop. The R48 LTE awards half the ranking points as a traditional R48 event and almost half the prize money. R48 pros and R48 hopeful pros will enter the event and the host city/club will keep all of the entry fees. The R48 LTE events will be run through that event’s tournament desk, just like any other regular local tournament. The WPH will seed and construct the time schedule for the pro division and playoffs, if any; however, the local director will run the desk, as the WPH will have a representative on hand reporting on the event (pictures, video, interviews, article creation, membership sales, etc) and acting as a co-director/liaison of the event. *Other restrictions may apply; WPH Calendar for the Race4Eight Tour is packed full, which may limit the LTE stops to just a select amount. All LTE Stops must be played within the R48Pro Season.